Time for some honesty... more often than not, when I try a recipe I find online it turns into a disaster. I always follow the directions but somewhere along the way something goes awry. 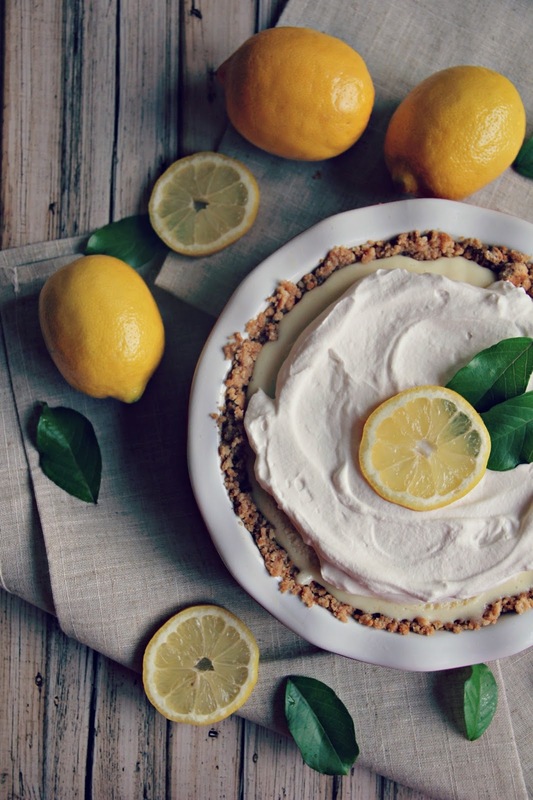 When I saw Joanna Gaines (yes, Fixer Upper Joanna Gaines) post a delicious Lemon Pie on Instagram, my mouth started watering and I knew I had to give it a try. You guys, not only is this pie super easy to make, it's delicious and looks very impressive. 1- Combine crushed graham crackers, softened butter, and sugar. Mix well and press into greased pie dish. Bake for 8 minutes at 350. 1- Mix condensed milk, egg yolks, lemon juice, and salt in a mixer for about 4-5 minutes on medium speed. 2- Pour into pie crust and bake for 10 minutes at 350. 3- Place pie in refrigerator for at least an hour to set. 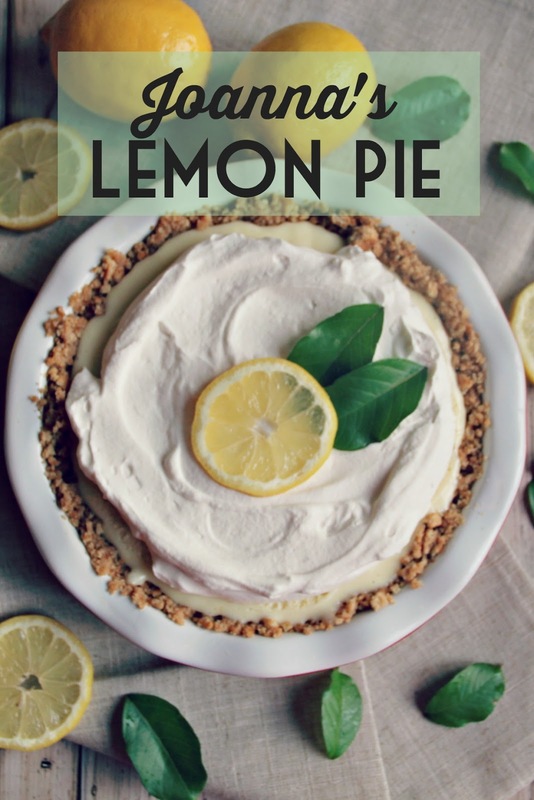 1- Mix whipping cream, sugar, and vanilla until fluffy and add to cooled lemon pie. See what I mean??? It's easy and looks oh so pretty! What's your favorite summertime dessert? ?